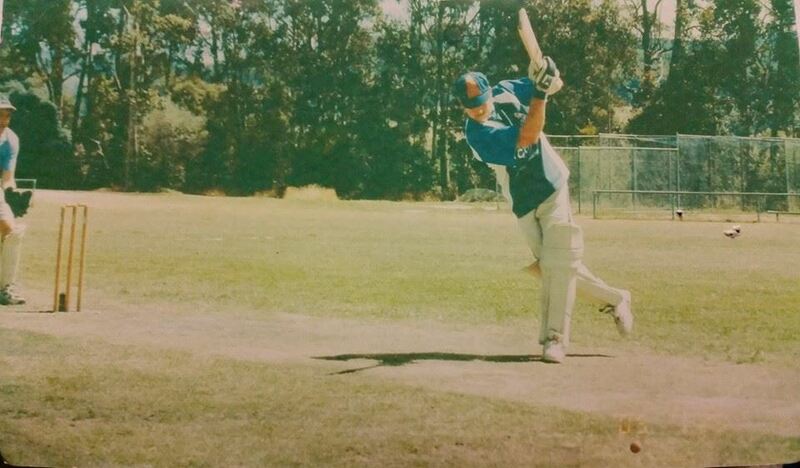 The CATS Cricket Club is located in Gippsland, Victoria, Australia. We are a proud member of the Latrobe Valley & District Cricket League. 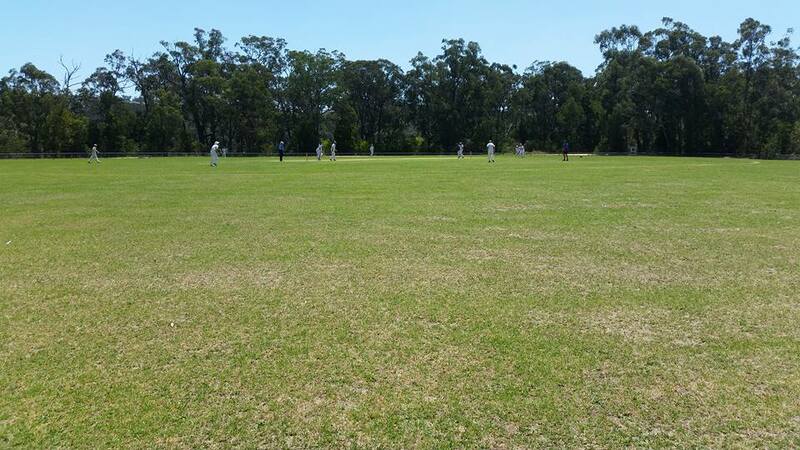 CATS Cricket Club has junior, senior and women's cricket teams playing out of Traralgon South and Callignee. This week's featured sponsor is Tyrepower Sale. 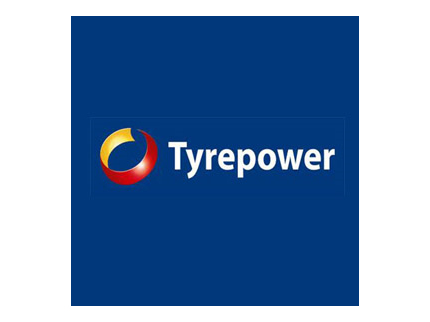 Tyrepower Sale is a locally owned business which has been supporting the Callignee and Traralgon South Cricket Club for a number of seasons, including as a major sponsor for the last three years. Anyone who has seen the clubs recent match day kit will instantly recognise this logo. Along with their fantastic support they also offer unmatched prices and quality on their wide range of new tyres. When you need a new set of tyres on your car or bike, you can't beat Tyrepower Sale. The fixture for the inaugural season of the Latrobe Valley & District Cricket League will kick off on Saturday 6 October, with the fixture released today for A & B Grade competitions. Both A & B Grade will play in the Premier Division in the first season, playing against the best the Latrobe Valley has to offer. The fixtures for the A & B Grade Premier competitions can be found below. The fixtures for C Grade and the Junior competitions will be published as soon as they are available. 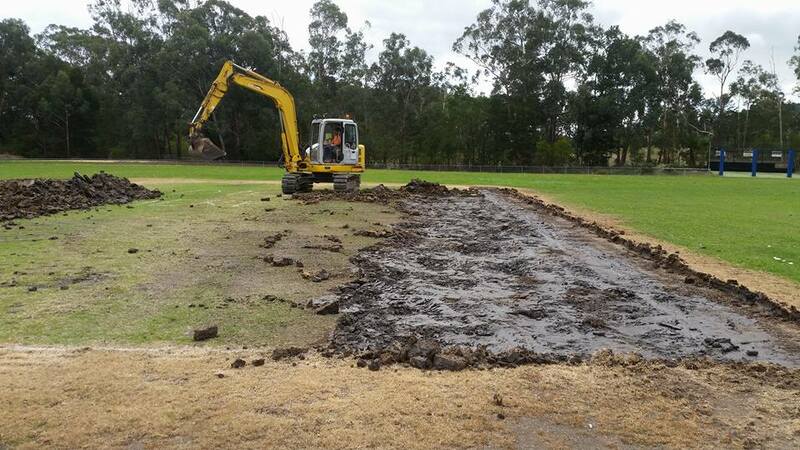 The proposed junior formats and conditions of the Latrobe Valley Cricket Association have been finalised and released for clubs to share with their members and other interested parties. The proposal outlines the age limits, formats, bowling and batting restrictions, proposed season dates and all other applicable information for the junior competition. A copy of the proposal is available for download here. Further to this notice, a letter from the CATS CC Executive to all players and members can be found below which attempts to clarify the events of the past week and outline the process forward for the upcoming season. Both the Notice of Special General Meeting and CATS CC Letter to Players and Members will as well as being available on the website, also be sent to all members via email, information placed in the CATS CC Clubrooms and a notice will be issued in the local media to ensure that all players and members are adequately informed of this meeting and the surrounding events. Any further enquiries can be directed to the Secretary at catscricketclub@gmail.com. All of the matters discussed on the night can be found in the minutes available for download above. A full record of the meeting can be found in the minutes here. 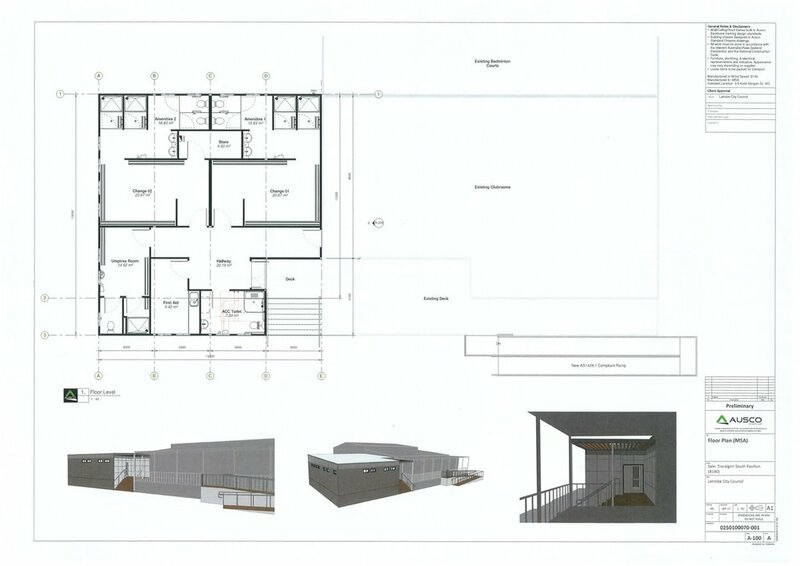 CATS Cricket Club are delighted to announce that the clubroom extension which has been planned for 2 years has finally been given the green light, with construction due to start next month. 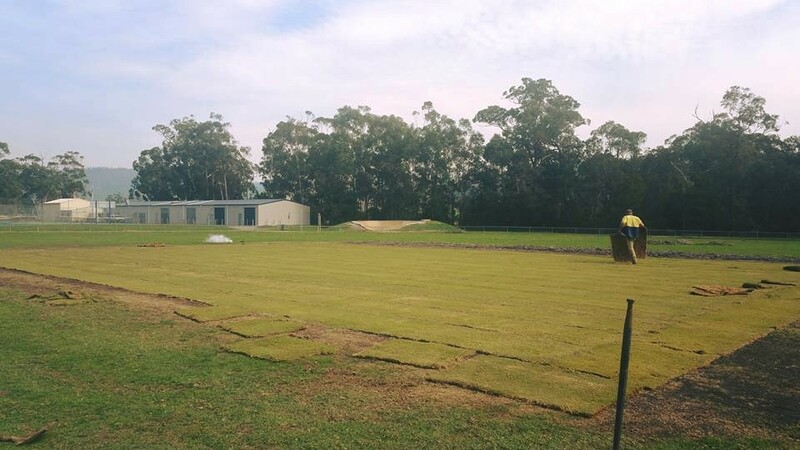 Latrobe City Council, who are funding the project, have finalised a contractor to complete the works which are now going to start a full 3 months ahead of the original start date. 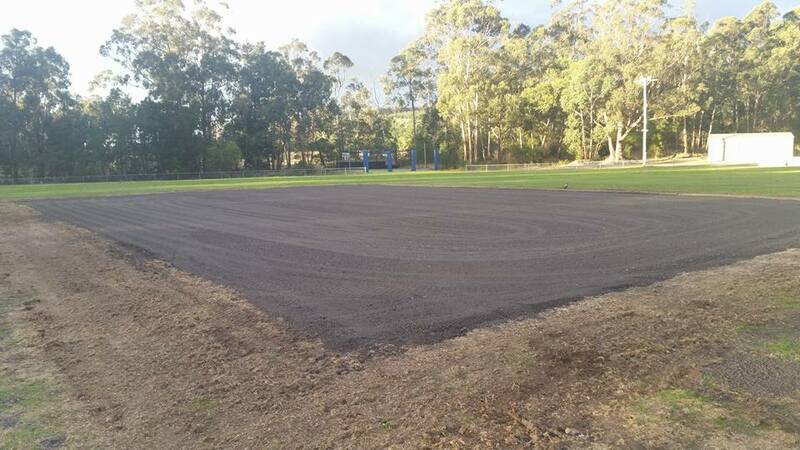 The upgrade to the clubrooms will include 2 dedicated changing rooms (each with toilet and shower facilities), an umpires room, first aid area, disabled bathroom and additional storage areas. The works will also involve a new set of stairs into the change rooms, as well as upgrading the current ramp to one that meets safety and access requirements. It is hoped that these works will be completed by early in the upcoming season. Special congratulations to Peter Duncan who has been instrumental in getting this project completed as a priority for the club. This is just another in a long list of reasons to be excited about the upcoming season at CATS CC. The latest Latrobe Valley Cricket Association Board Meeting was held on Monday 23rd July, with key items discussed including junior cricket formats, affiliation with the Victorian Country Cricket League (VCCL) and allocation of clubs for the B Grade competition for season 2018/19. The full set of minutes for this meeting can be found here. One outcome from the board meeting was the request for feedback from the clubs on the allocation of teams into the Premier B Grade and B Grade divisions for the inaugural season on the LVCA. Clubs and players are welcome to review the proposed divisions, outlined in this document. Comments on the proposed format can be sent to secretary_lvca@outlook.com. Any and all updates on the structure and playing conditions of the LVCA will be posted here as they become available.